CJRT-FM called by JAZZ.FM91 is a Jazz radio station from Toronto, Ontario. JAZZ.FM91 aims to enrich the audience with great quality and educational programs. This station is an all-jazz format within a non-profit, educational context. 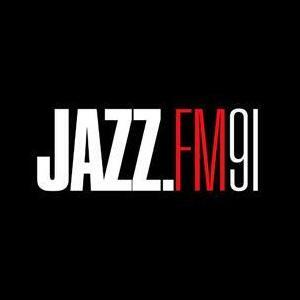 If you’re a jazz lover and want to listen to a great jazz music selection and at the same time learn more about the topic, JAZZ.FM91 is the radio station to listen to.